Drop in for Spring time crafts! This program will be a fun filled time for the entire family. 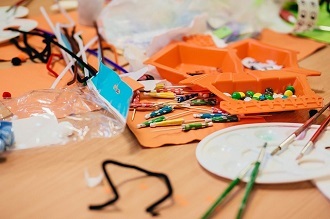 We will provide the supplies and the crafts, you bring the creativity.